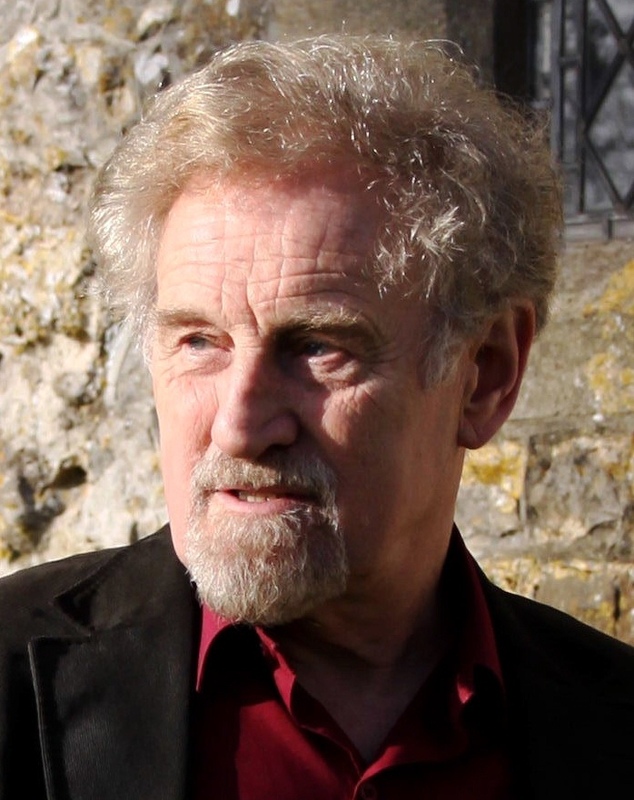 Dr Peter Giles is known for his work on historical vocal techniques and history, direction, performance and training. He has been a Registered Teacher of White’s Technique for more than 30 years, having studied the Technique with Arthur Hewlett, who was himself a pupil of E.G. White’s. He teaches voice production for singing and speech to selected individual students, acts as an expert consultant to choirs at all levels, and through talks and workshops introduces many to the benefits of White’s Technique. He has had a long career as a countertenor soloist and small-ensemble singer throughout the United Kingdom and abroad, specialising in oratorio and early-music performance. He was a lay-clerk and lay-vicar choral at Ely and Lichfield cathedrals, respectively, and Senior Lay Clerk at Canterbury Cathedral for sixteen years. He was a member of the male-voice trio Canterbury Clerkes and now directs and performs with Quodlibet, his mixed-voice quintet. Peter Giles is an internationally known authority on the countertenor and the pre-1840 male high voice, having written all the major works on the subject as well as the relevant articles for the latest edition of The New Grove Dictionary of Music and Musicians (Oxford University Press). He also comments on vocal and musical matters in broadcast and print media, and is a frequent speaker at music-themed events. He has appeared on radio and television as a lecturer here and abroad, especially in the United States and Canada. He was seen in Tony Robinson’s TV series ‘The Worst Jobs in History’, talking about the castrati. He acted as an adviser on Better Voice, the multi-media e-course on the Technique that will be launched early in 2014.